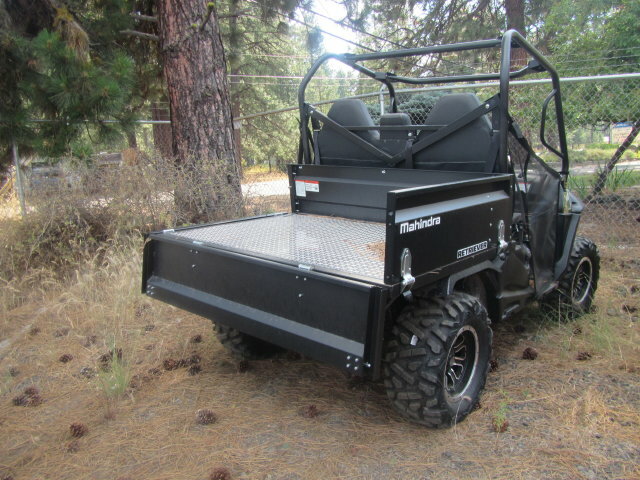 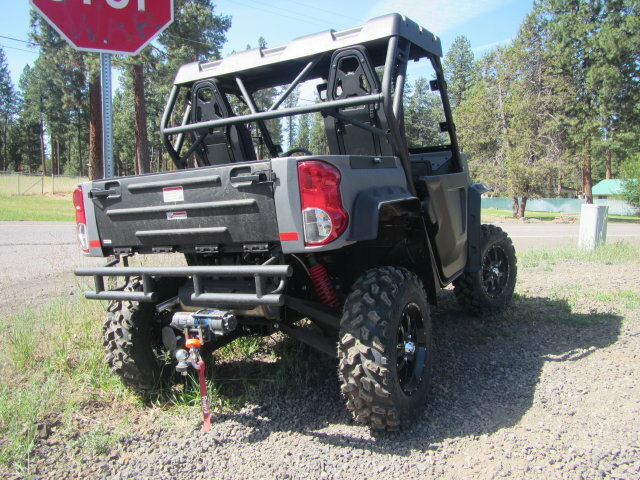 Our utility vehicles a perfect for getting things done on any type of land. 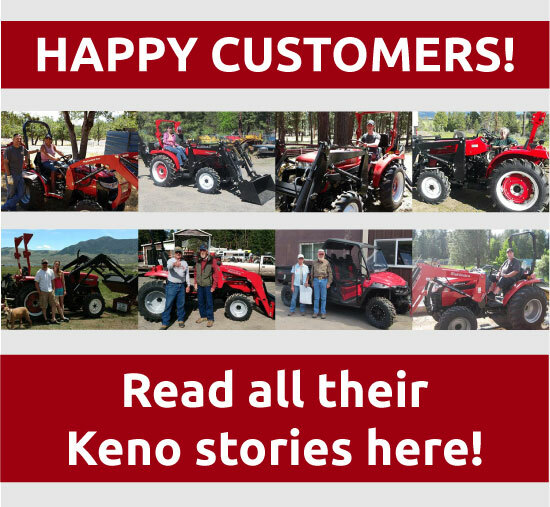 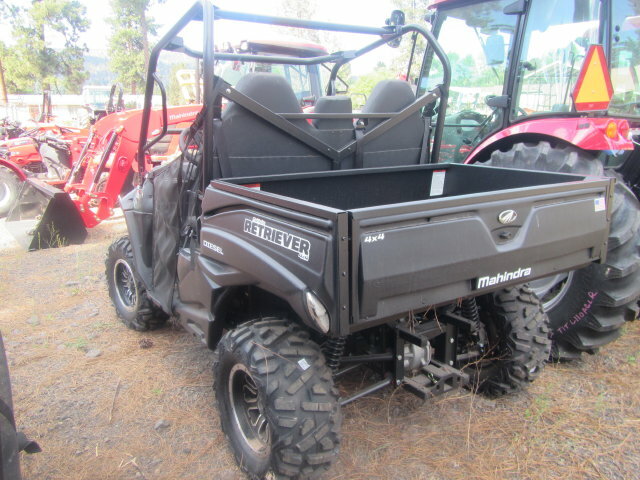 Whether you need to haul equipment across the farm, move cleaned up brush through the woods, or just have fun riding around, a utility vehicle can get the job done. 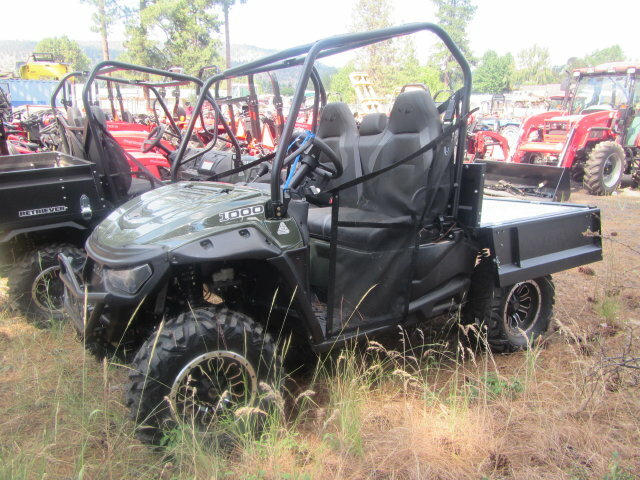 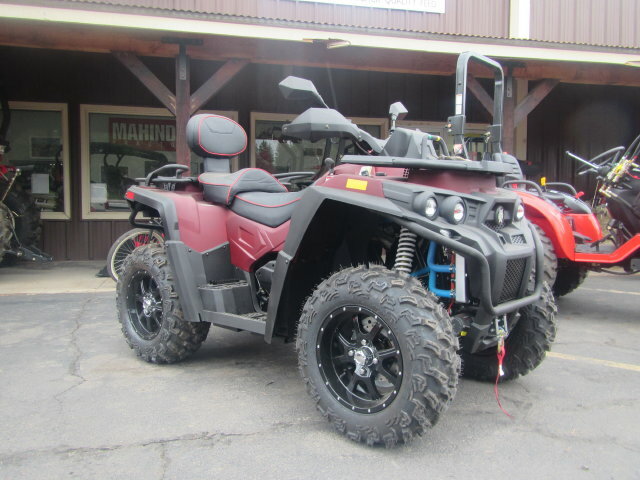 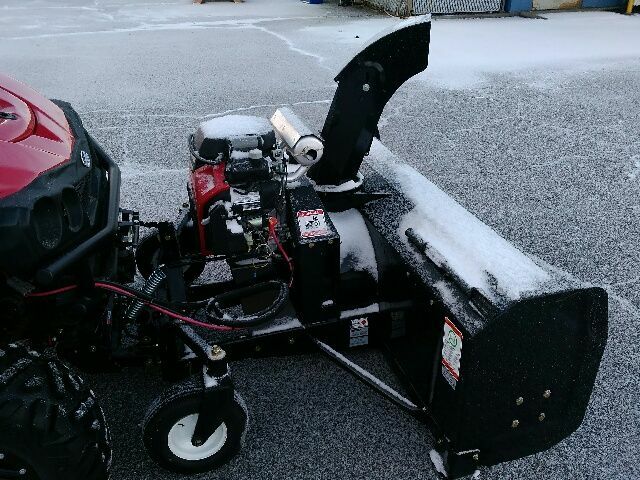 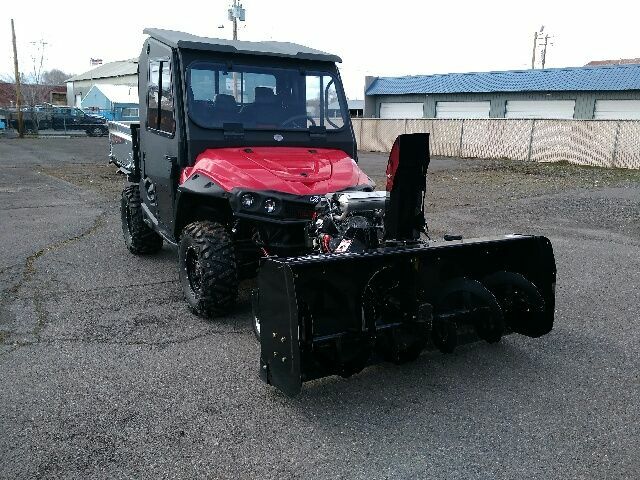 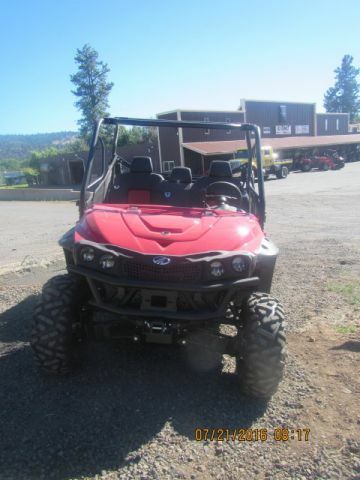 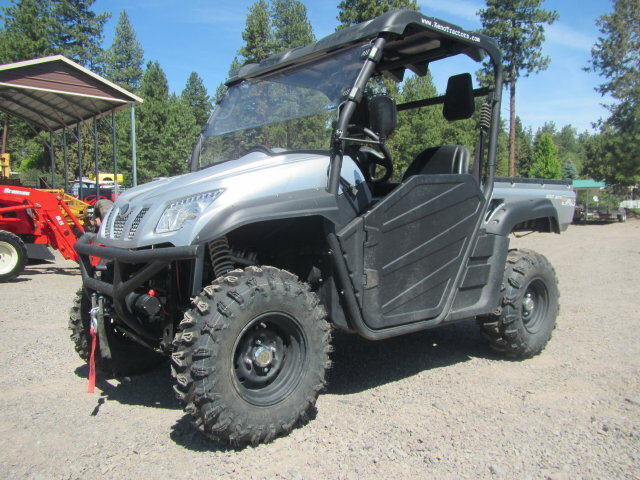 We sell new utility vehicles as well as used UTVs from top brands like Mahindra, Applestone, and more. 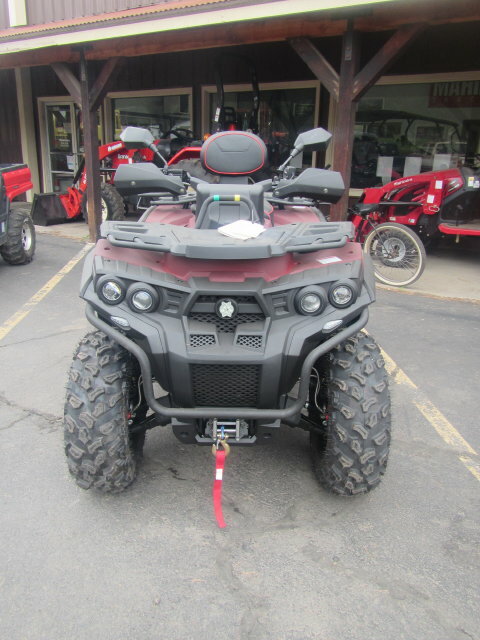 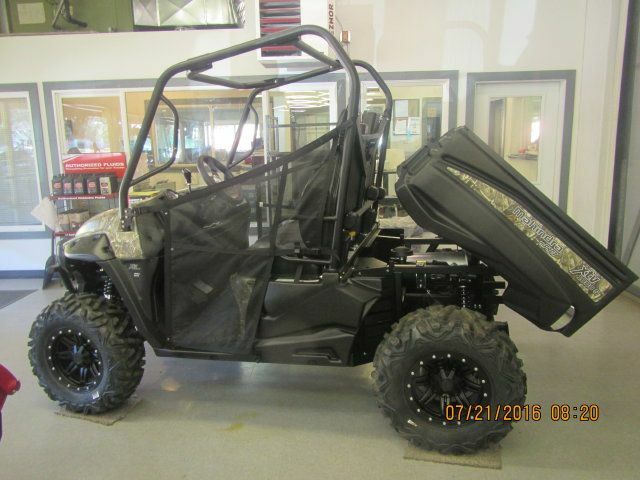 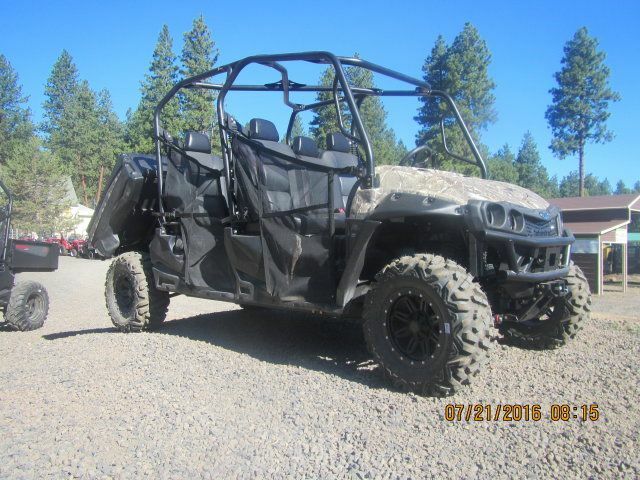 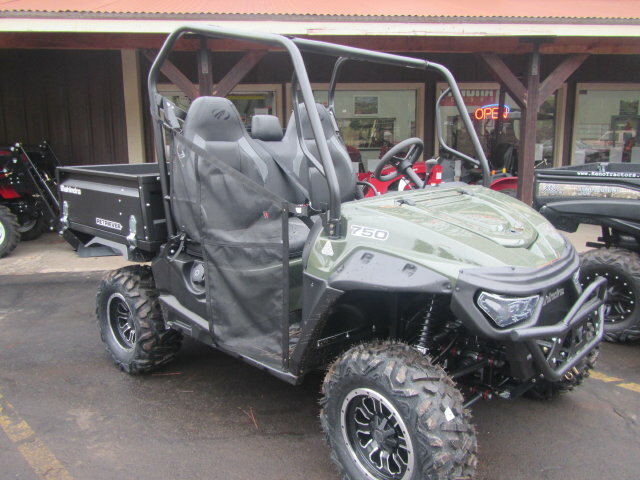 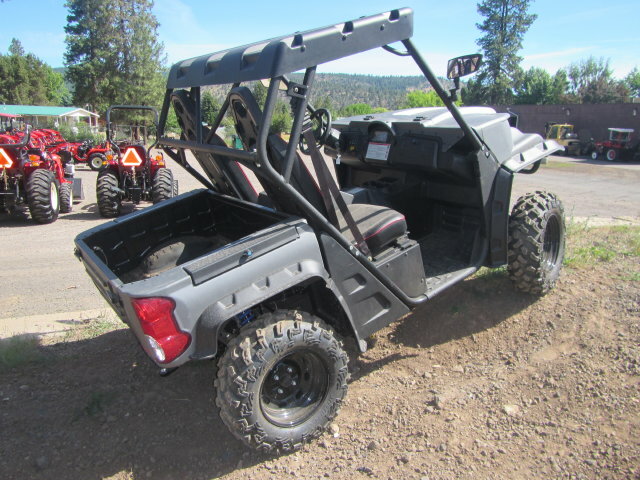 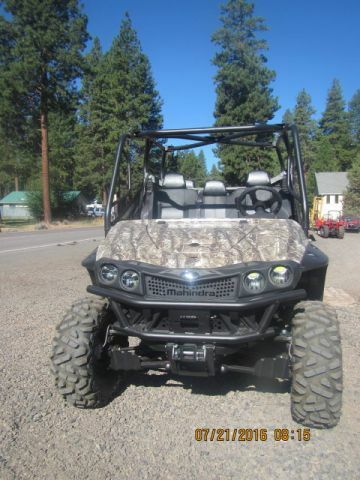 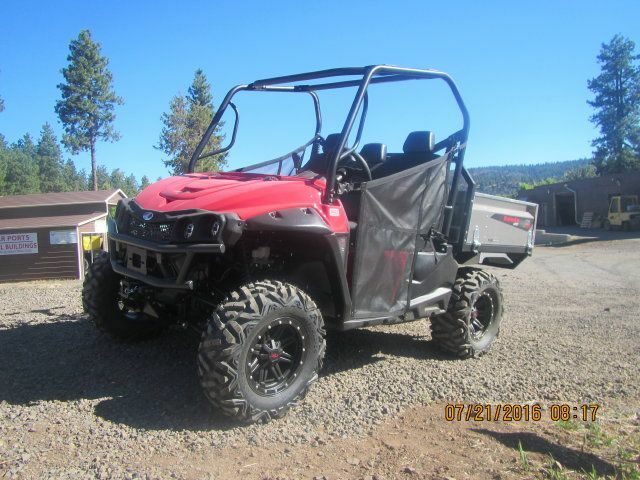 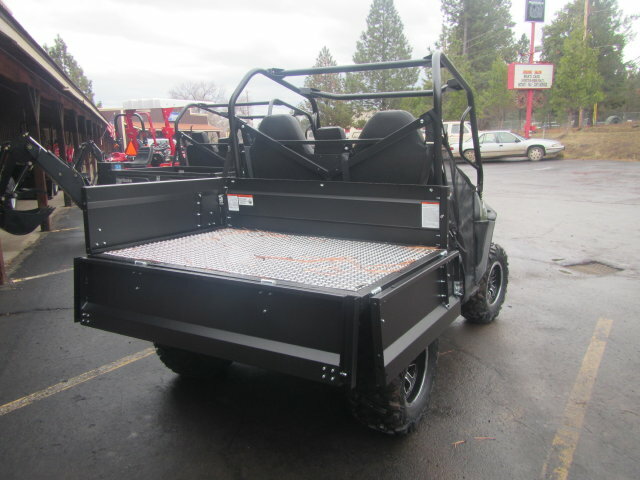 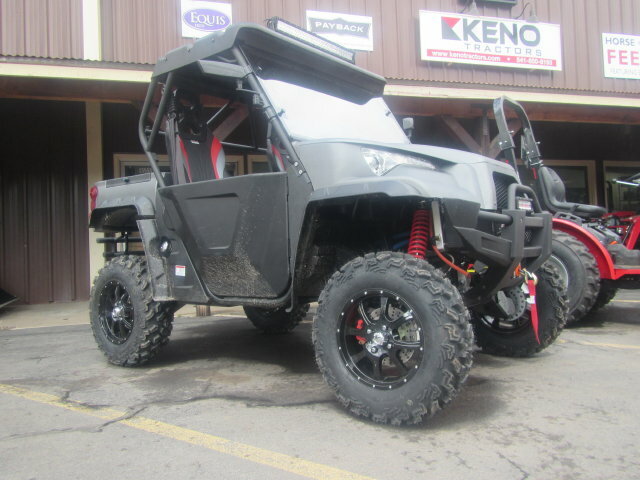 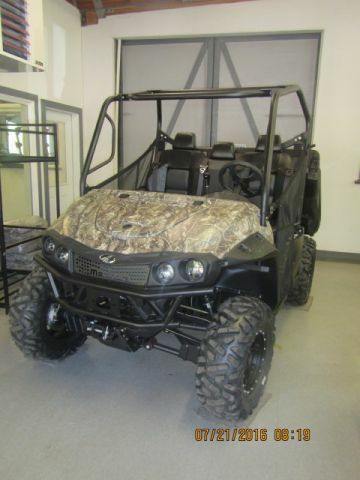 We have a variety of UTVs and XTVs in various styles and colors to meet your specific needs. 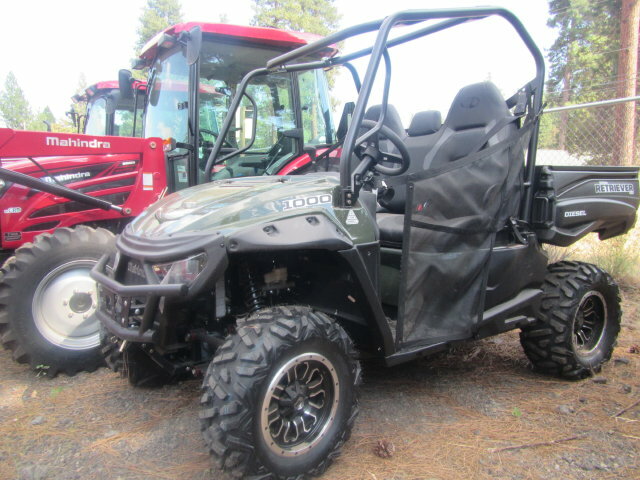 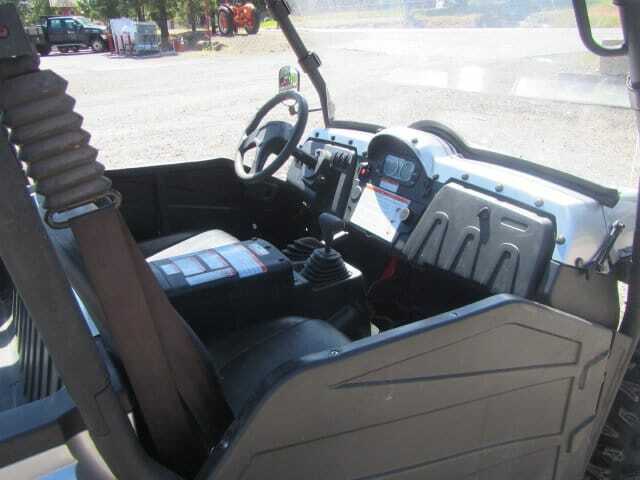 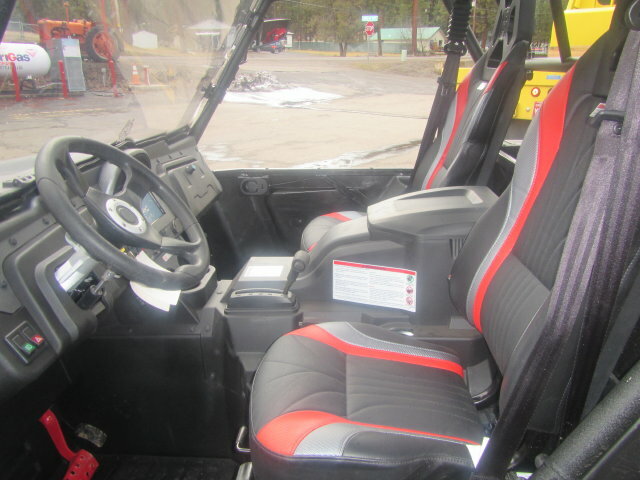 We carry many two-seater utility vehicles as well as four-seaters in gas or diesel. 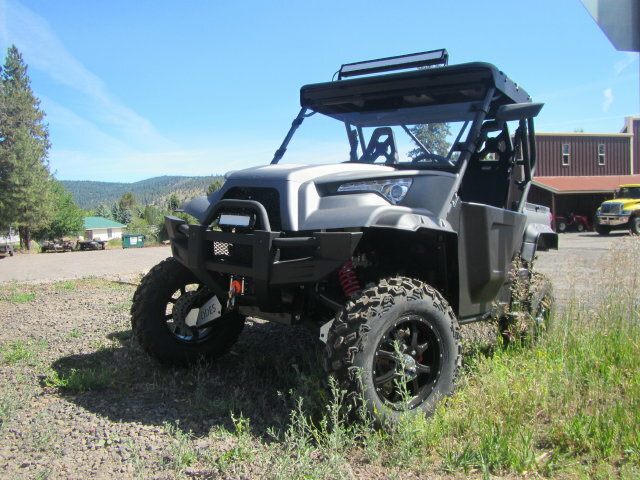 These UTVs are high-quality yet competitively priced. 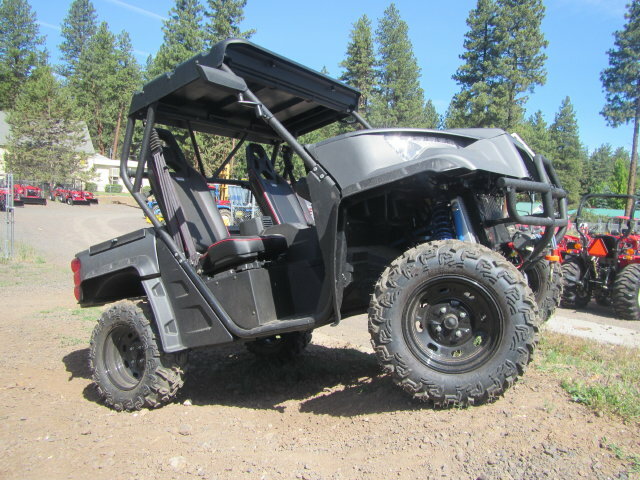 Our UTVs bring you the best of both worlds with durability to handle the toughest terrain as well as ultimate comfort to get you through the day.